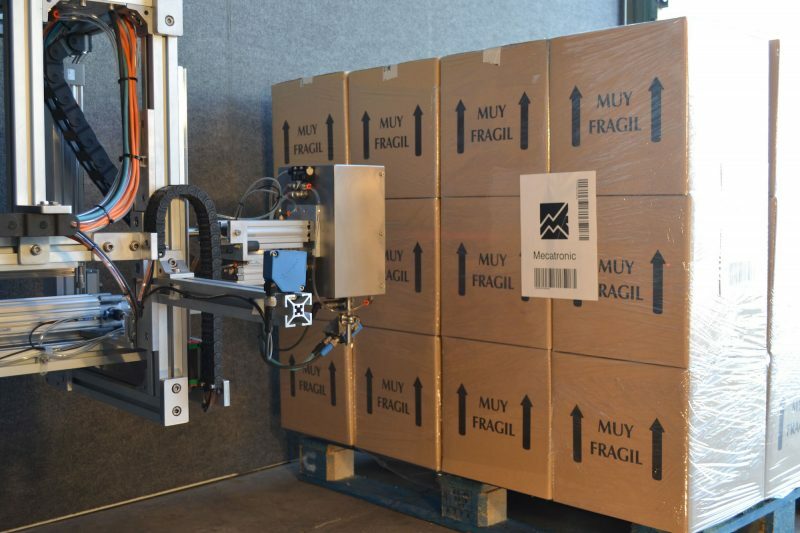 Applicator with real-time printing of labels on pallets, boxes or individual containers. Pneumatic actuator with linear bearing guides for uniform displacement of the applicator. Aluminum structure and stainless steel posts to adapt the location of the equipment to the customer line. 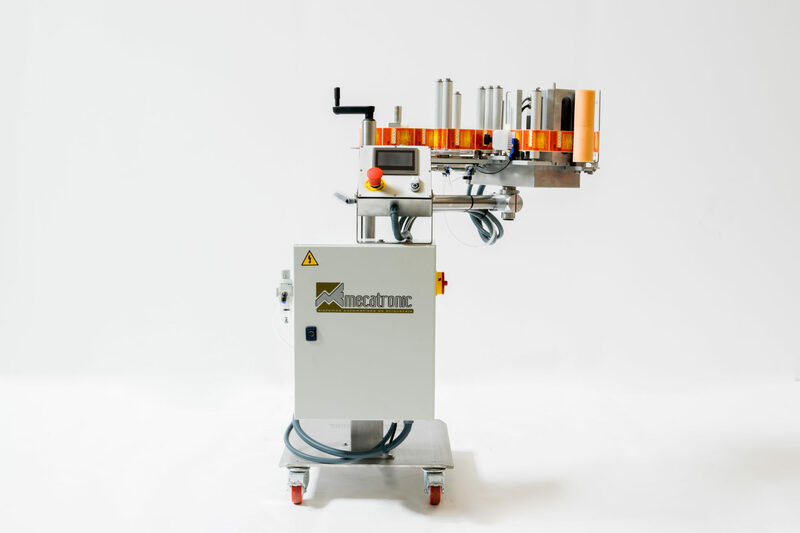 The design and manufacture of the RK-Atlantis Label Applicator has been based on elements that offer a high performance and low energy consumption obtaining a low cost of maintenance and production for the client. Multiple reading of various bar codes to check the printing and verification of correspondence between applied label and product (in communication with the customer’s production line). Supports Any label size up to A4 210x297mm with an 8-inch head printer. Direct thermal or thermal transfer with ribbon. Connectivity: USB, CF card, serial, Ethernet. Pallets Module: It is possible to label different pallet sizes and different heights on a single production line at the same time. The applicator can measure the pallet during advancement by adapting to the desired position for labeling.